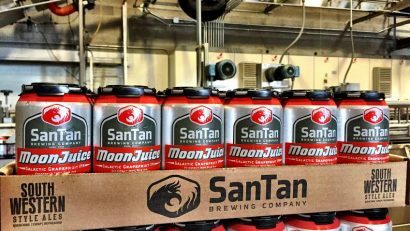 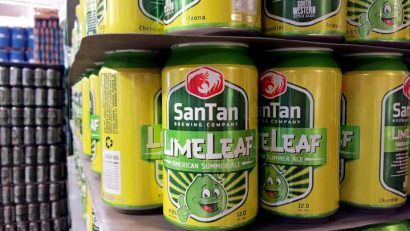 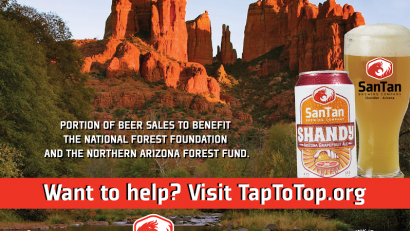 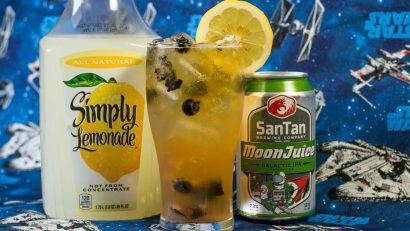 LimeLeaf, SanTan Brewing Company’s Summer Seasonal, Now Available! 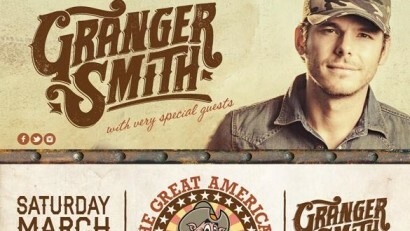 This Saturday: Granger Smith at the Great American BBQ & Beer Fest! 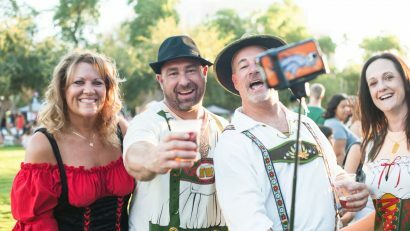 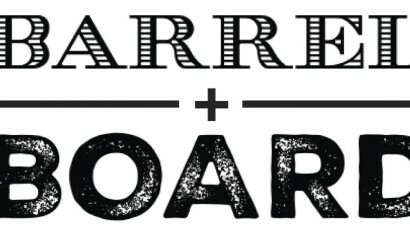 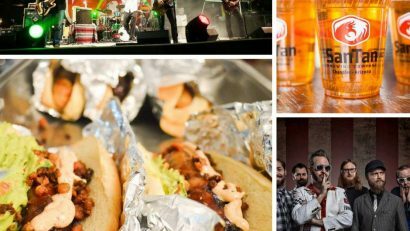 Get Ready to Pig Out During the Great American Barbecue and Beer Festival!